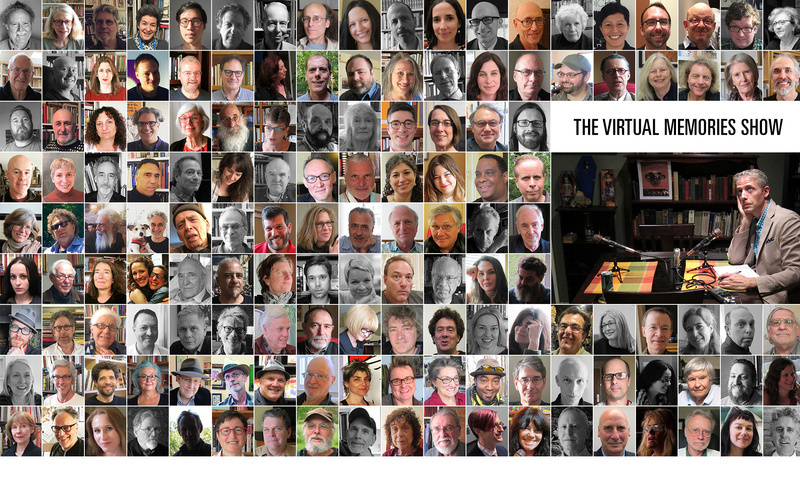 There’s a reason I don’t do those “best books of the year” until the end of the year; you might come across a fantastic one in November or December! 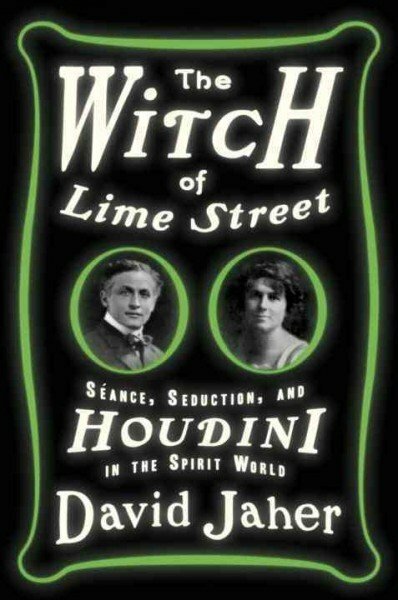 David Jaher‘s new nonfiction book, The Witch of Lime Street: Séance, Seduction, and Houdini in the Spirit World (Crown), might be my absolute fave from 2015! It’s both a ridiculously entertaining page-turner about Houdini’s duel with a high-class medium in Boston in the 1920s, and a remarkable study of the Spiritualism craze and humanity’s deep-rooted need to hear word from beyond the grave. David and I have a great conversation about the book,the origins of ectoplasm, his history with Houdini, researching and writing the Jazz Age, the nature of fame, David’s career as an astrologer, and more! Give it a listen! Seriously, The Witch of Lime Street is a remarkable book (go read Cass Sunstein’s review of it in the NYRB) and deserves a wide audience, so go listen to our conversation and then go buy the book! 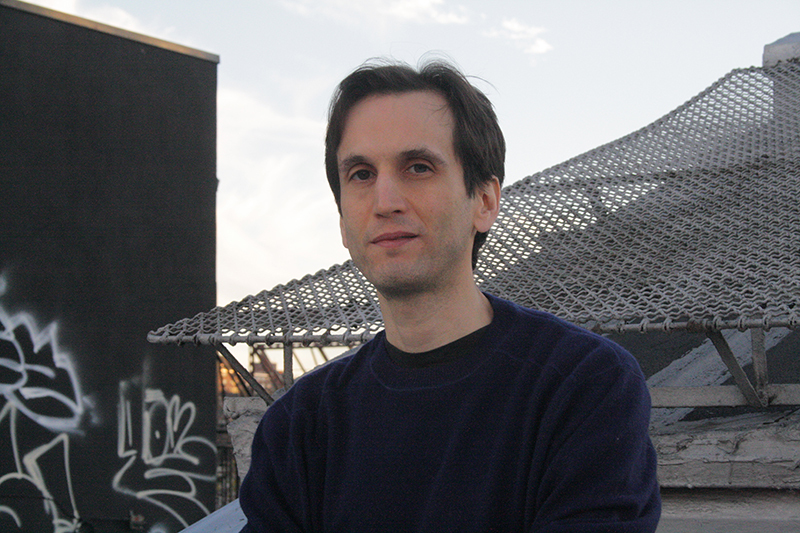 David Jaher received a BA from Brandeis University and an MFA in Film Production from New York University. At NYU, he was the recipient of the WTC Johnson Fellowship for directing. Jaher has been a screenwriter and a professional astrologer. A New York native and resident, this is his first book. Credits: This episode’s music is Nothing’s Gonna Bring Me Down by David Baerwald, used with permission of the artist. The conversation was recorded at his home on a pair of Blue enCORE 200 microphones feeding into a Zoom H5 digital recorder. I recorded the intro and outro on a Blue Yeti USB Microphone . Processing was done in Audacity and Logic Pro. Photo of Mr. Jaher uncredited.